Prezentare A game. A husband-and-wife game. 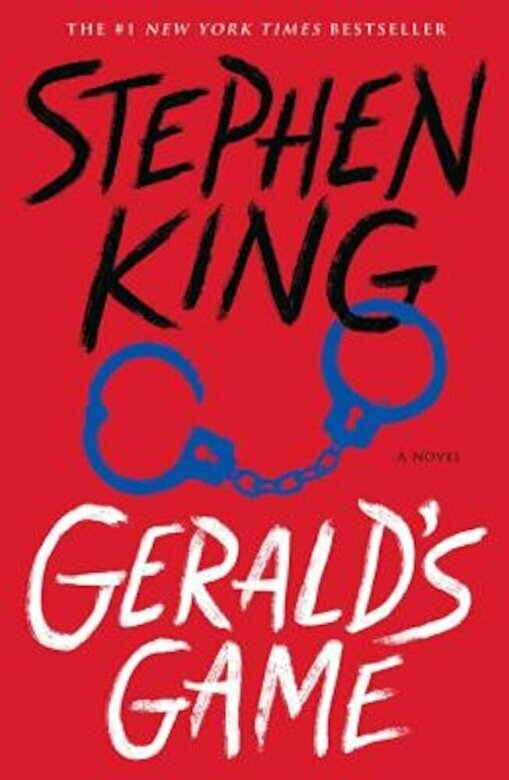 'Gerald's Game'. But this time Jessie didn't want to play. Now he was dead on the floor. Leaving Jessie alone and helpless in a lakeside holiday cabin. No-one to hear her screams.